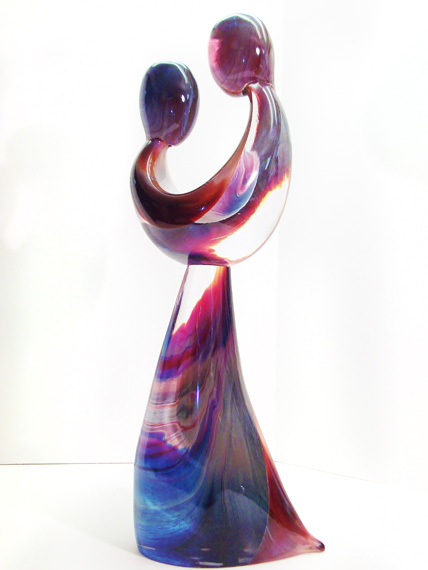 Dino Rosin was born to continue the spirit and style developed by Loredano Rosin, starting from sixties, with his pioneering works in glass sculptures. 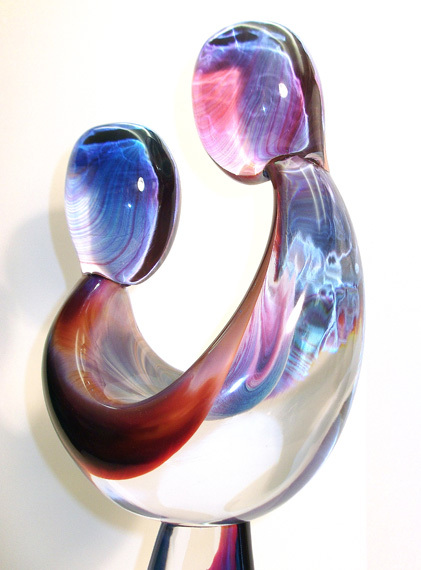 The studio produces solid glass sculptures, entirely hand made and signed by the master Dino Rosin, who had collaborated with his brother for more than 30 years. All articles demonstrate the highest quality of workmanship, materials, and design-uniting the best traditions of Murano hand work with innovative contemporary ideas and design.